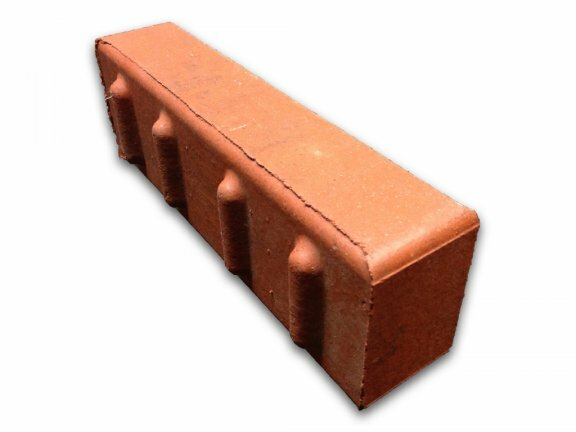 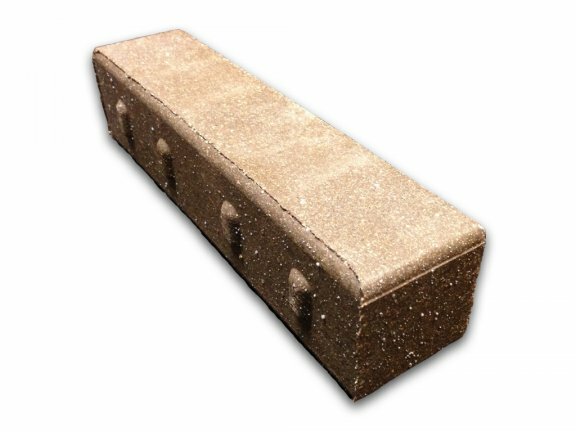 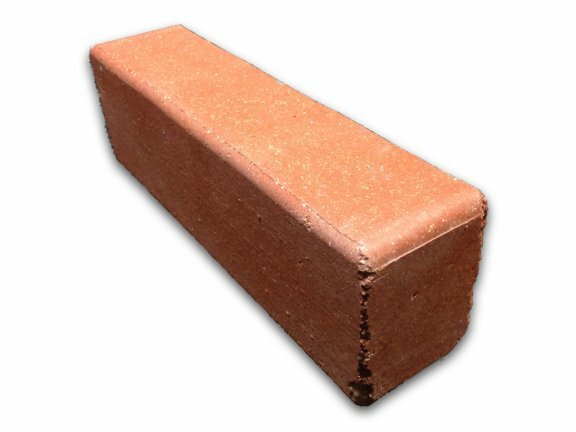 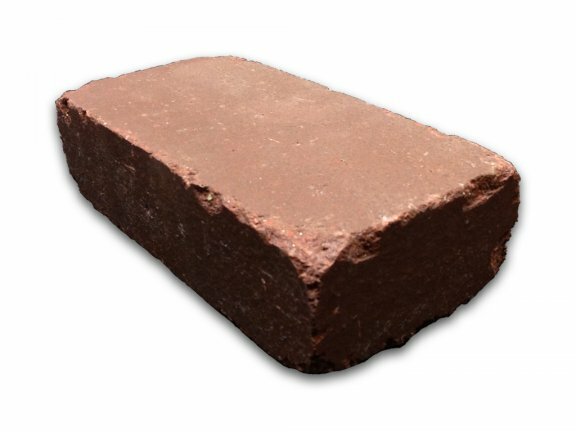 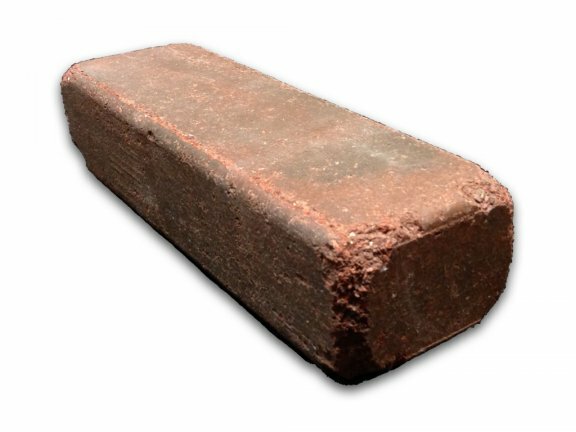 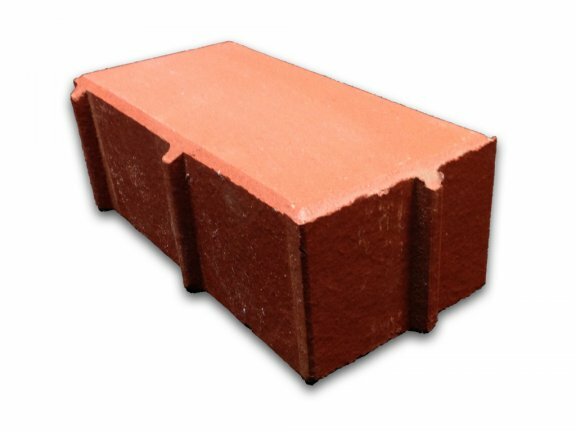 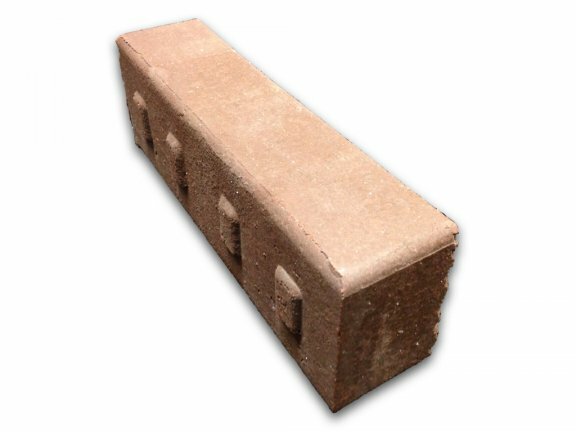 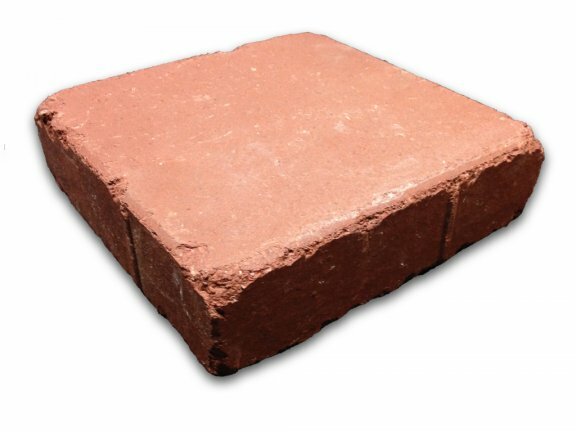 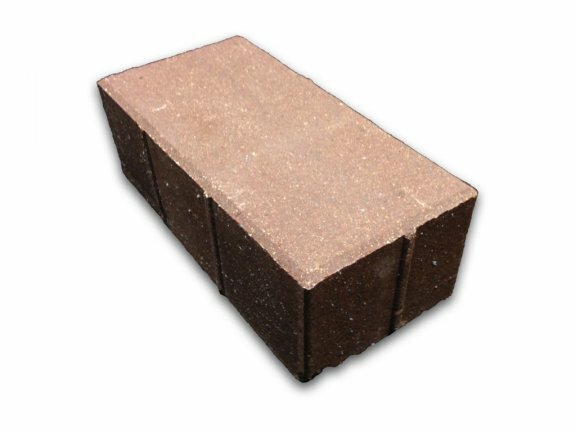 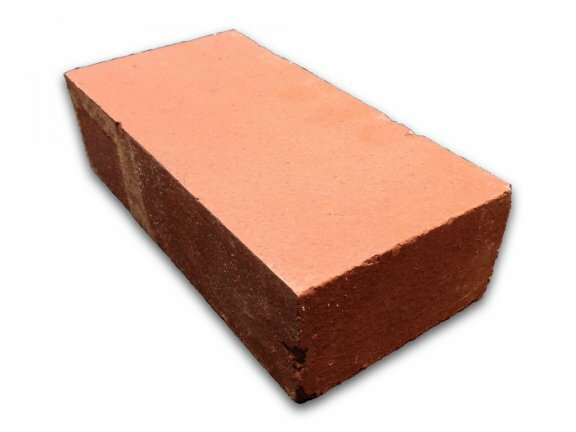 Brick Pavers From Whitacre Greer are Available in Many Sizes. 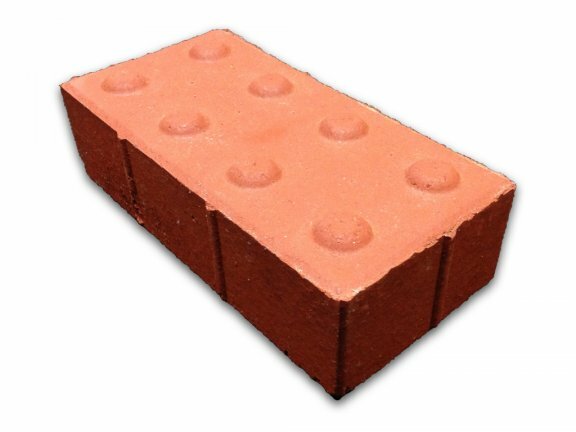 All are Fired Clay. 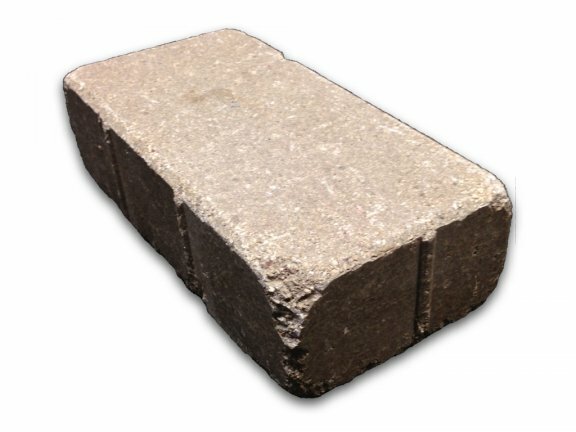 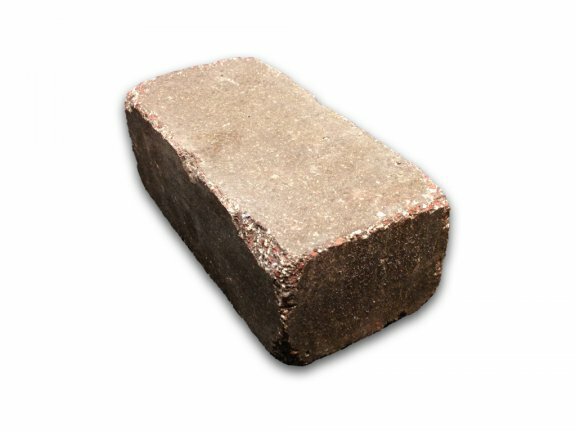 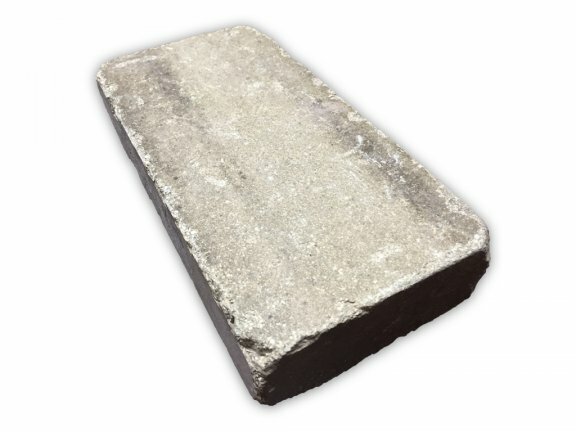 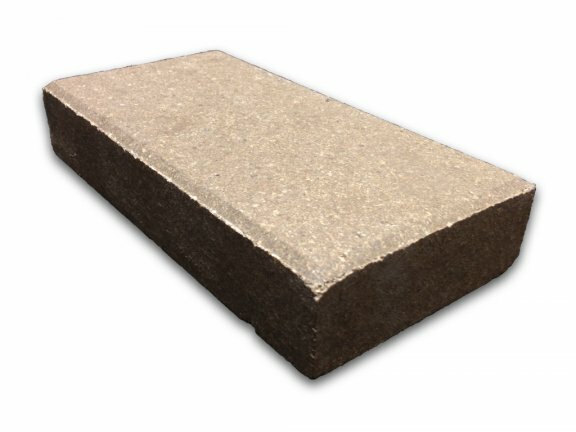 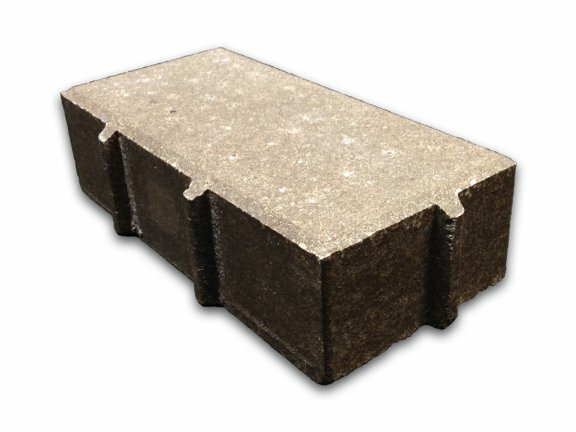 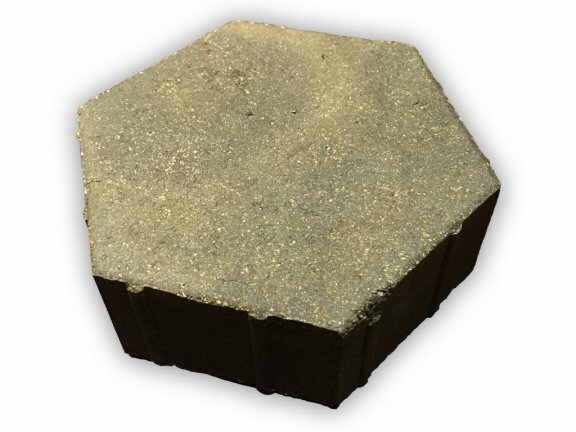 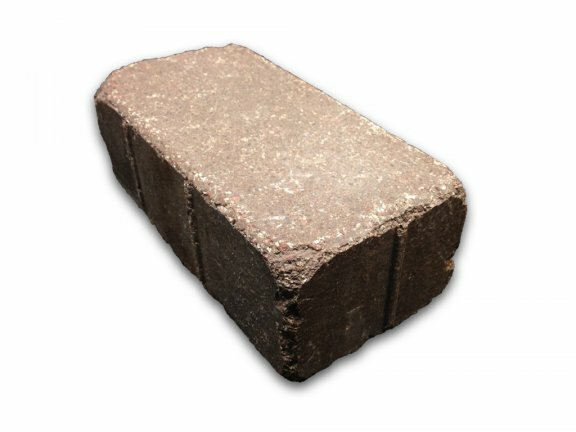 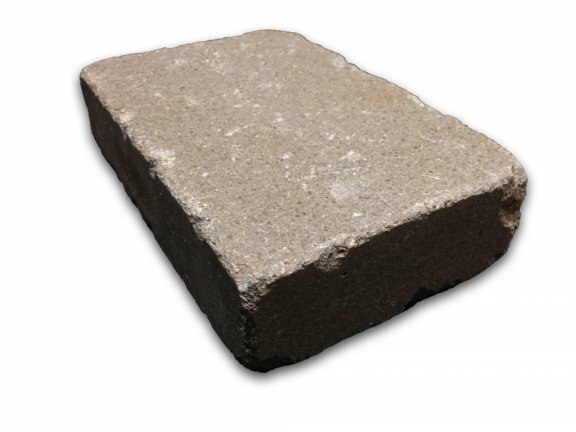 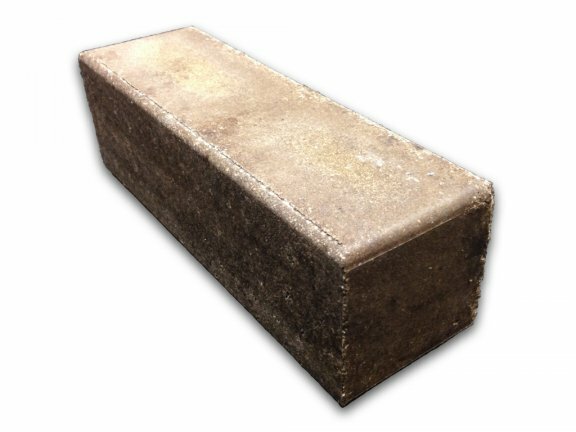 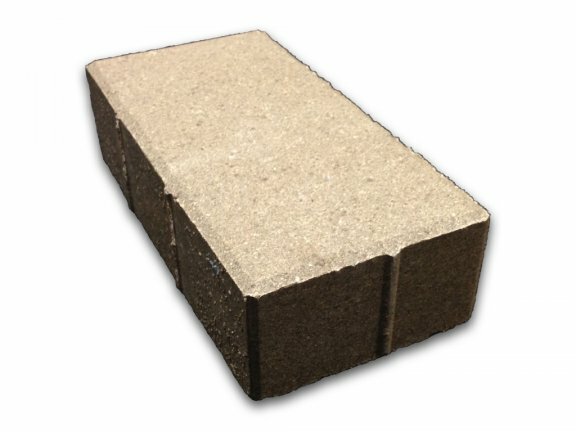 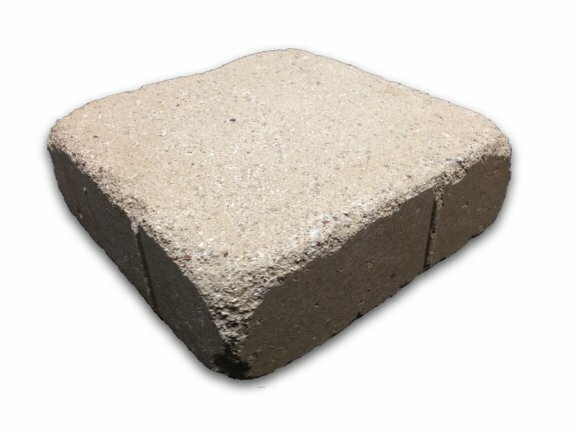 Whitacre-Greer dry-pressed pavers are available in a variety of shapes and sizes, from 1-1/2 to 2-3/4-inches thick for paving roadways, patios and driveways. Traditional and unique sizes encourage design flexibility and greatly increase the number of potential installation patterns. 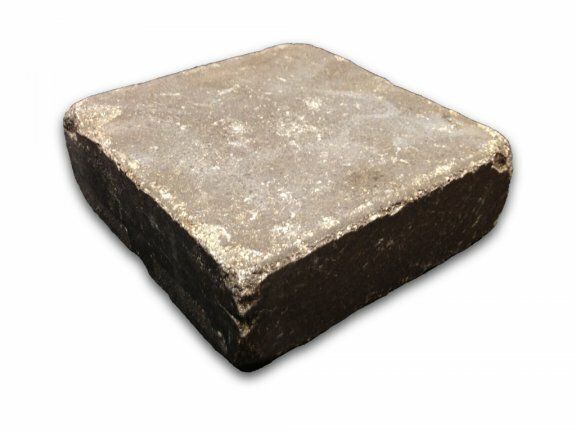 Wide-ranging color availability and custom blending helps designer professionals choose the perfect paver to complement their projects. 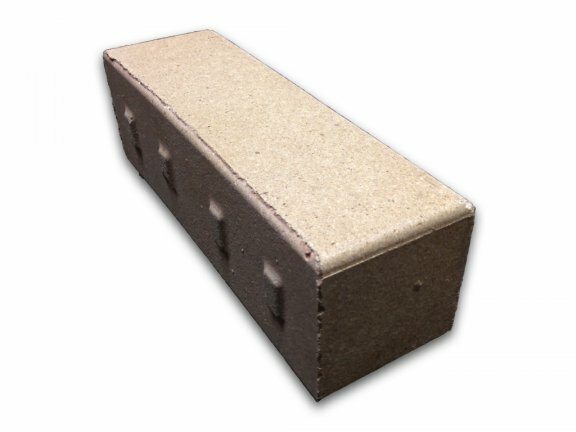 Click on the thumbnails below for a larger image and product name. 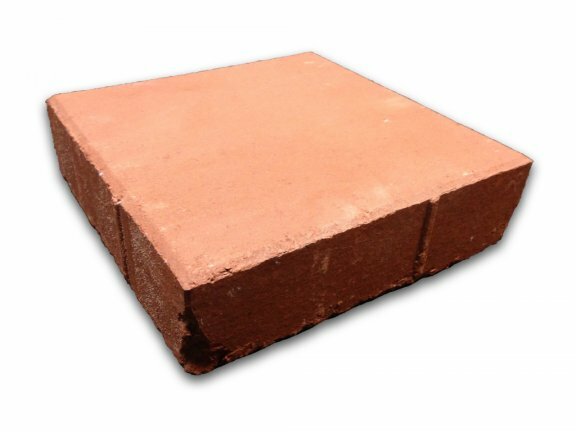 Each of these products is available in the full Whitacre Greer color palette. 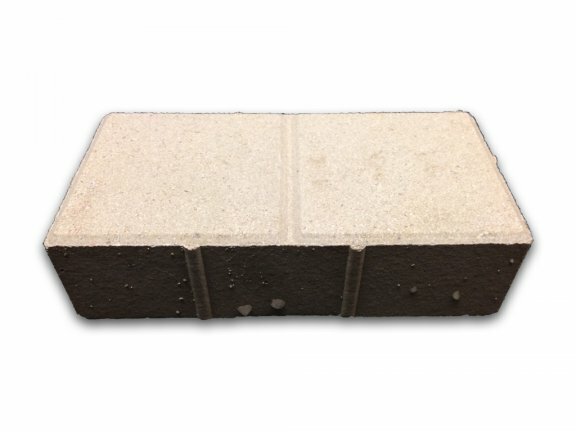 Click on any of the following links to view paver patterns, product colors, product sizes or ASTM specification data.